Helping people move better, feel better and heal better! At ProMotion Chiropractic, we love helping our patients get out of pain quick! Our goal is to optimize human performance by treating the body as a whole; not the sum of it's parts.We are not your typical chiropractor- there are no forced long treatment plans, no 2 minute visits, and no assembly line feel. We treat every person like family! 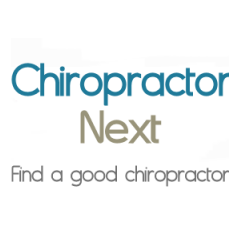 Dr. Schroeder is an experienced chiropractor serving The Pineville area of Charlotte and beyond, and is the trusted provider for chiropractic and sports performance in Charlotte.